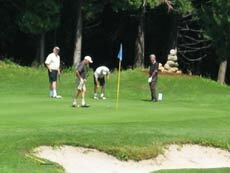 This year’s Annual Charity Golf Tournament was a success with over 35 players taking part. 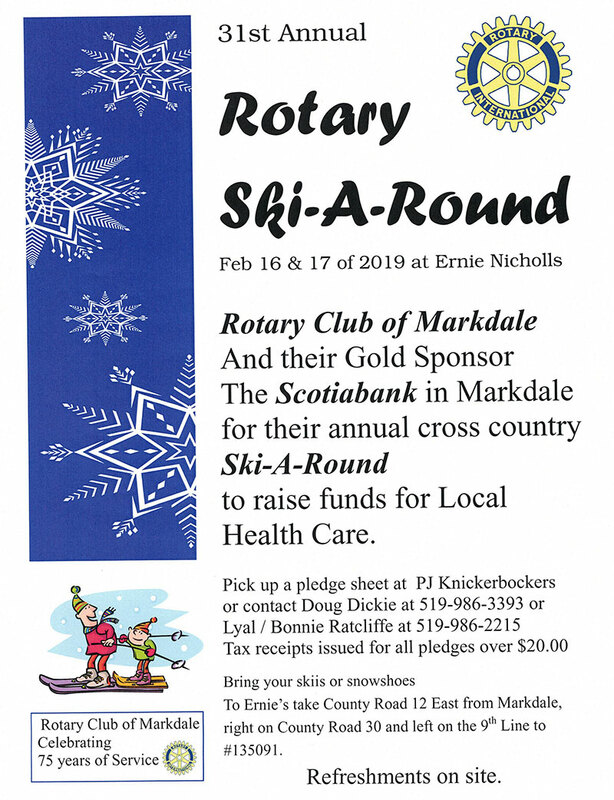 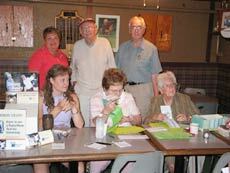 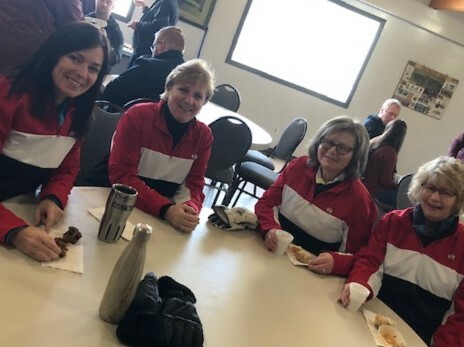 All golfers played at The Markdale Golf & Curling Club. 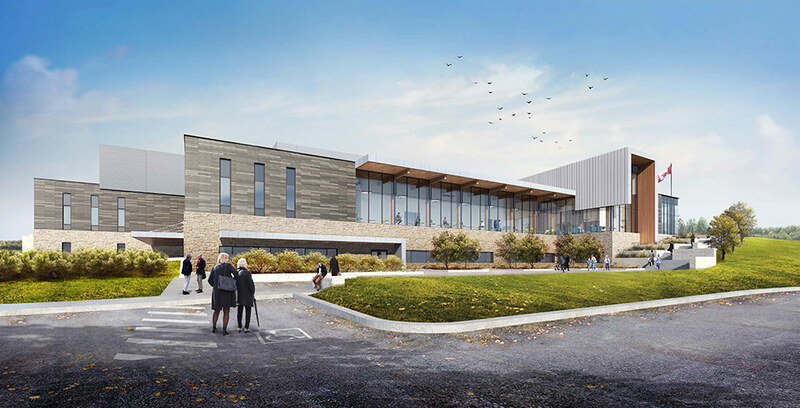 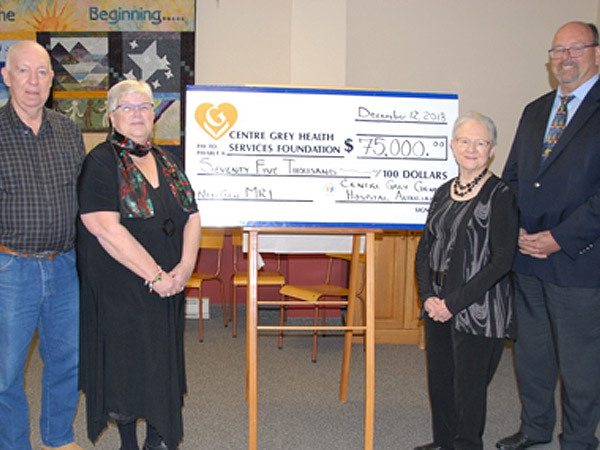 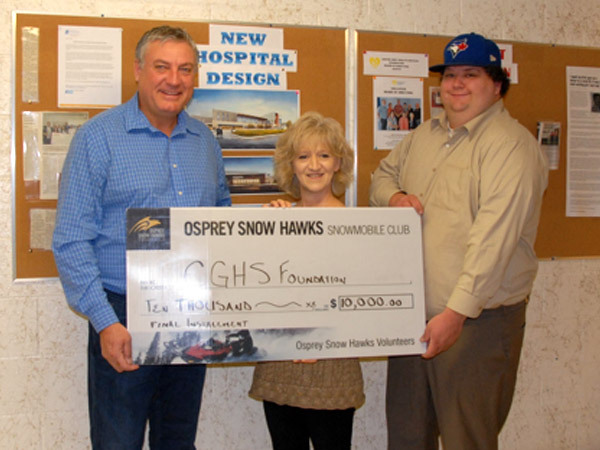 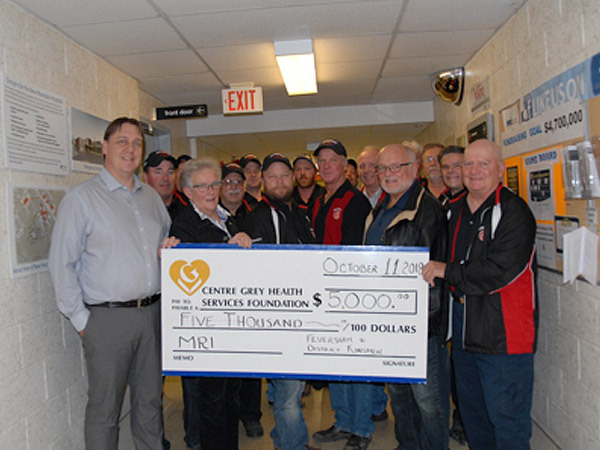 Centre Grey Health Services Foundation grossed almost $10,000 dollars, which will go towards the 2008 equipment needs at Centre Grey Hospital in Markdale. 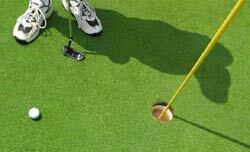 A $25,000 Hole-In-One prize was offered at hole number three of the golf course and one of the golfers participating in the tournament came very close to winning it. 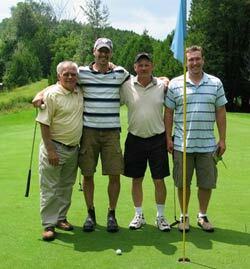 Pictured (L-R) are: Willard Foster (volunteer), Mike Hill, Rob Timmins and Adam Hill. 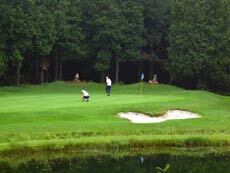 Rob Timmins took this amazing shot (see close up) and was about 18 inches away from $25,000! 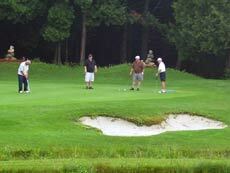 Thank you to everyone who helped to make this year’s golf tournament a success!